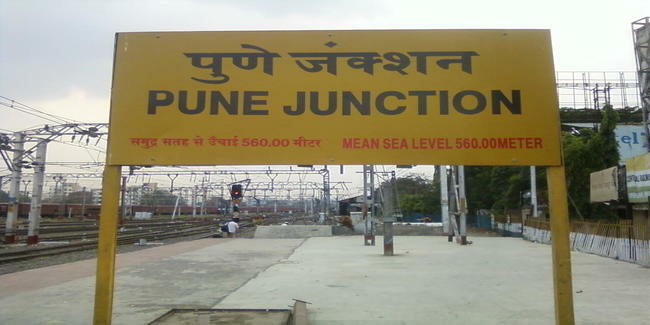 Pune station redevelopment bids have evinced interest from Six infrastructure companies. The Pune station is among the 23 railway stations, whose revamp will be taken up along the lines of a ‘Swiss Challenge’ model. Ernst & Young is appointed as advisory firm. The project is estimated to cost Rs 200 crore. The project comprises station redevelopment, real estate development by the private sector partner for commercial purposes.